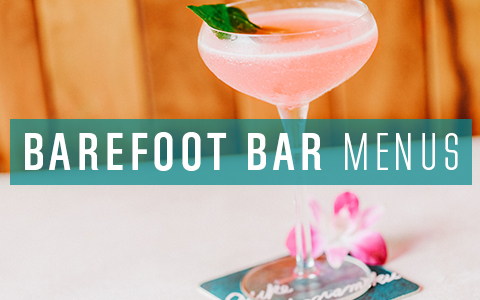 Make yourself at home, where the legend Duke Kahanamoku grew up swimming, surfing, canoeing and bodysurfing. In 1929, Duke rode a monster wave for 1 1/8 miles at Waikiki, likely the longest ride in modern times. You know that image in your mind of Waikiki Beach, the one with Diamond Head in the distance and outrigger canoes in a turquoise bay of warm water? It’s real and it’s here every day. 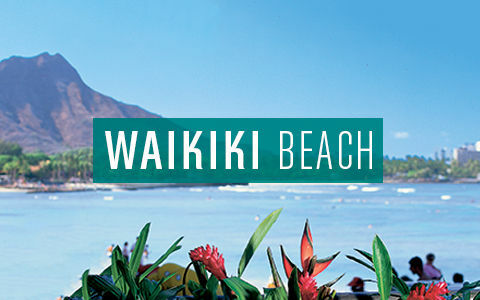 Splash, body surf or surf, in the warm, turquoise water just below Hawaii’s icon, Diamond Head – just like Duke did.